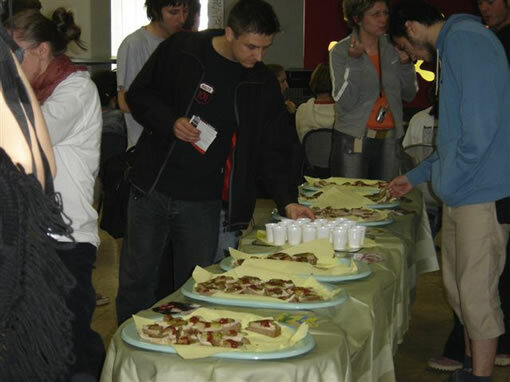 Animal Friends participated in the Youth Associations Fair which took place from May 11-13, 2005 in Student centre, Savska 25. On the information stall of the organization, which was set up in the lobby of the Student Centre cinema, our activists were handing out info materials and giving information on the goals and work of the organization and its 13 branches. On the fair, on Thursday, May 12, Animal Friends presented held a promotion of Eternal Treblinka by Charles Patterson and a video presentation about the seal slaughter. 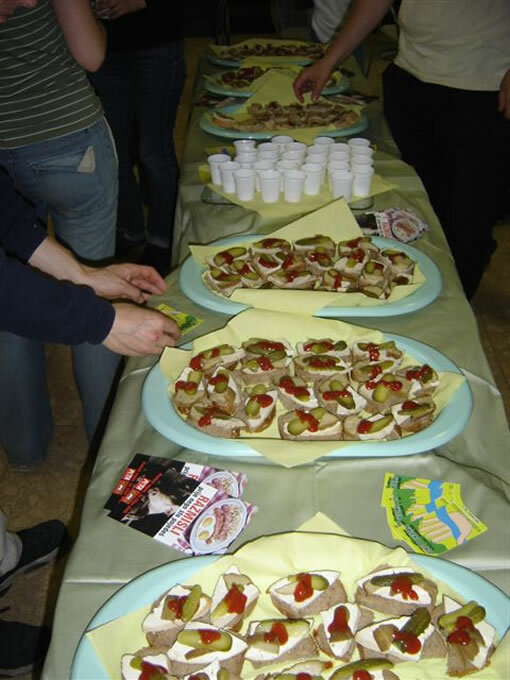 On May 13, with the video projection "Meet Your Meat" and a tasting of vegan food under the slogan "Think Before You Eat," Animal Friends invited the visitors to go vegetarian.